Description: Colorbox Full Size Pigment Inkpads are ideal for stamping on scrapbook pages and all paper crafts. 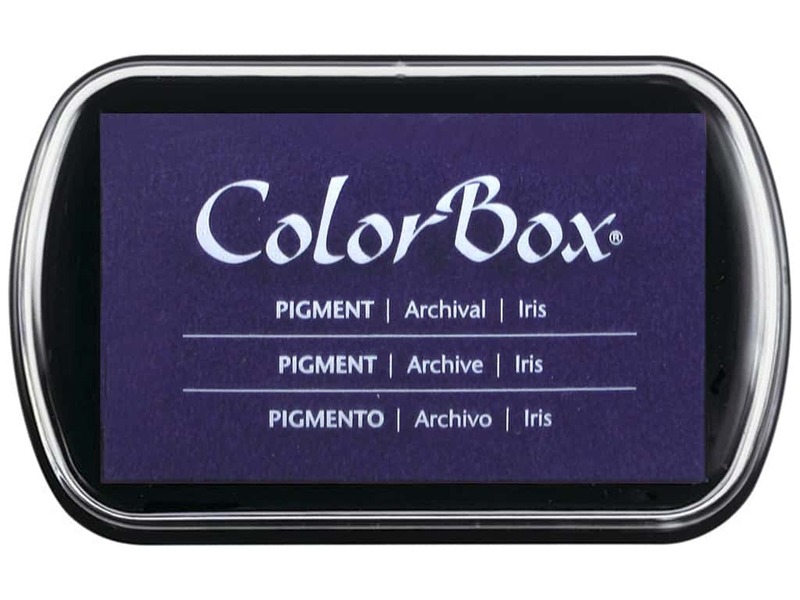 ColorBox Pigment Inks are water based and formulated to stamp on absorbent papers, but dry slowly and offer generous working time for embossing and blending. The raised ink pad is made of soft foam for optimum inking results. Acid free, pH balanced, archival quality and fade-resistant. Measures 4 x 2 1/4 inch. Limited Edition Iris.